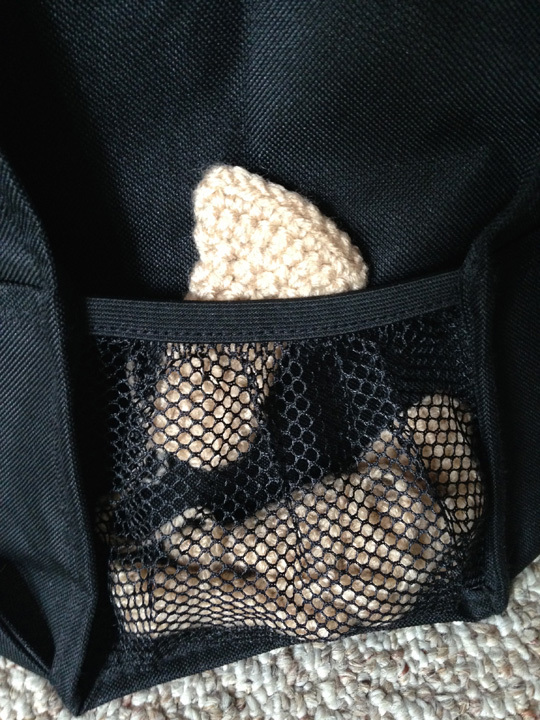 I feel like I don’t have enough time to work on all the crochet projects I want to work on. 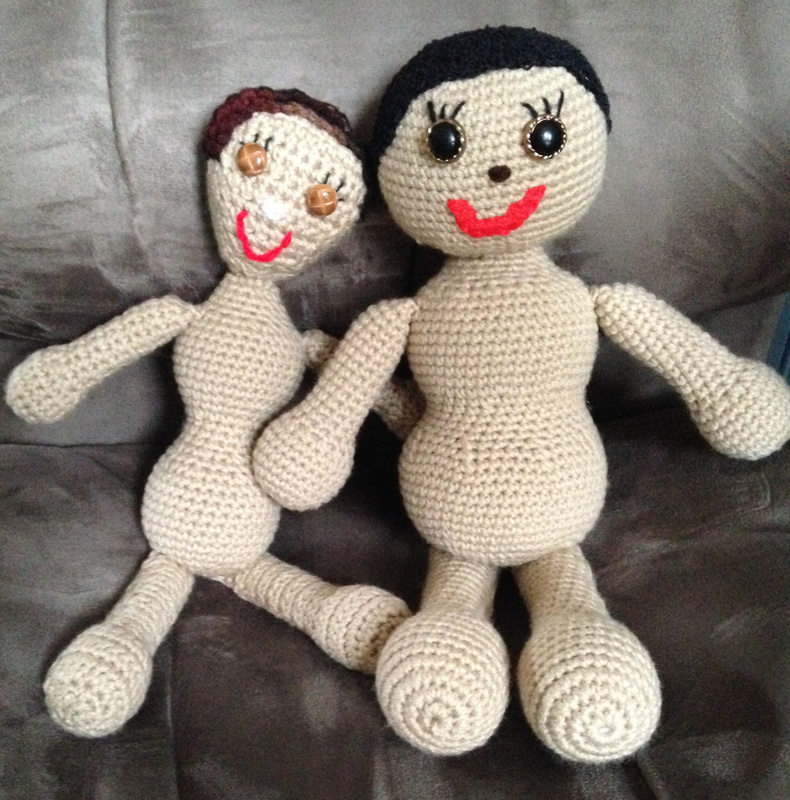 I have two baby dolls I promised to make my mother in law, a doggie sweater for my daughter’s puppy and a doll that looks like me. 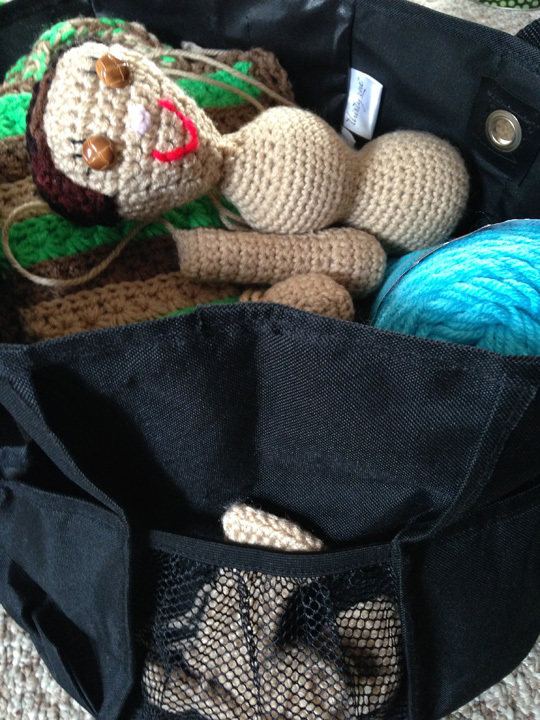 Today I’m working on my crochet doll look-alike. 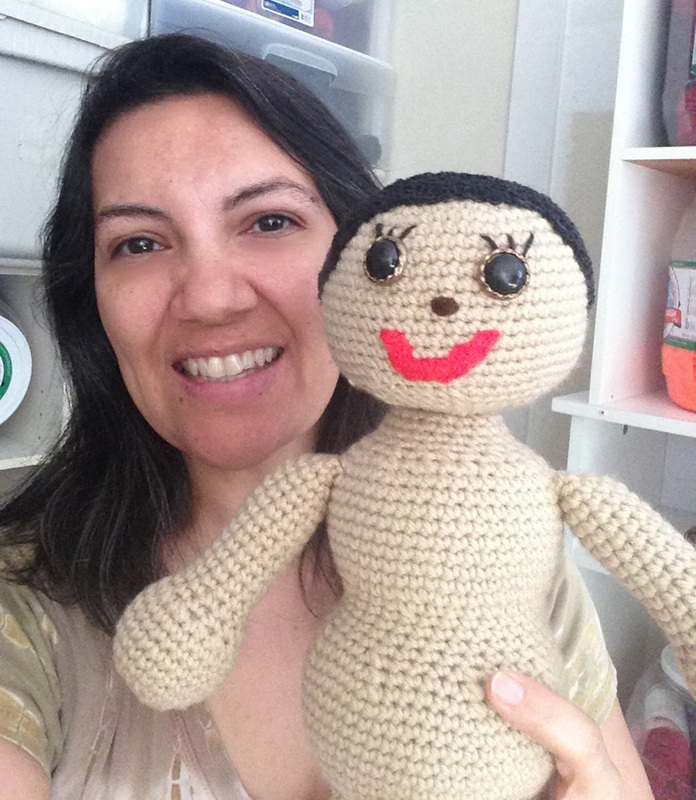 This is a doll I’m making so I can tighten up a pattern in a crochet book I’m writing. I want to make sure it works. 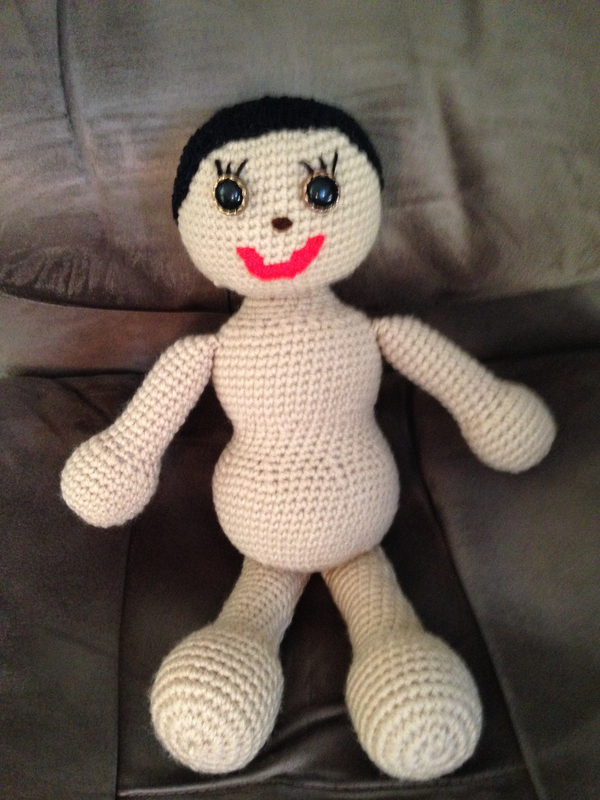 It’s also going to have other uses to represent my book so it’s really important for this doll to come out right. I’m working on the head right now and I’m trying to select the perfect buttons for the eyes from my stash. I think I’ve narrowed it down to two sets. They are almost identical except for the size. One set is dark brown and the other black. 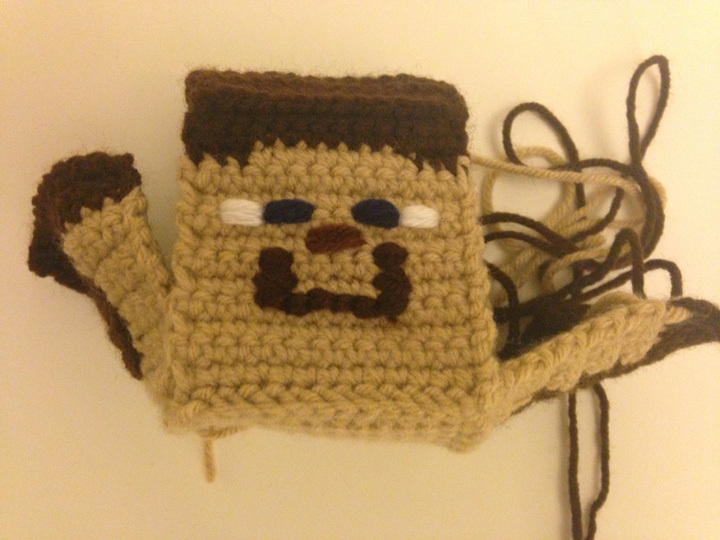 I’ll decide which size is best when I finish the head so I can see which size works better. I’m leaning towards the dark brown ones so hopefully the finished piece can support the bigger eyes. I love the part where I get to go through my stash of buttons to select the prefect ‘eyes’ for the doll that’s about to be born.